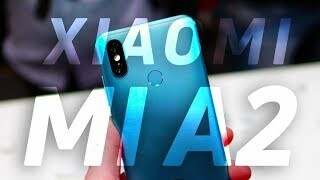 The Xiaomi Mi A2 which is also known as Xiaomi Mi 6X in some places has been officially released by Xiaomi recently. Just like the Xiaomi Mi A1, this one offers a nice combination of affordable price tag and a good-looking phone with decent specs inside. 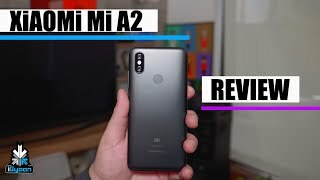 Keep reading to find out all about the interesting features of this phone and the Xiaomi Mi A2 Dubai price. 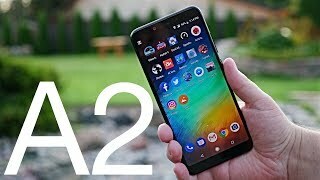 As all the phones nowadays are showing up with a near bezel-less display, it’s getting more and more difficult for the phone companies to show up with something unique. However, it’s not necessarily a bad thing as we are getting a big display in a small phone. 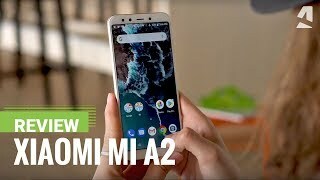 The Xiaomi Mi A2 is not too different in this case and comes with a 5.99-inch screen showing 2160 x 1080 pixels resolution and 77.4% screen-to-body ratio. Although the design is not unique, users do get to choose from five different colors: Glacier Blue, Flame Red, Cherry Pink, Black and Sand Gold. The aluminum body with the iPhone X like camera placement gives the phone a different look. One thing that might disappoint some people is that it doesn’t include a 3.5mm headphone jack. Things are looking good in the camera department. 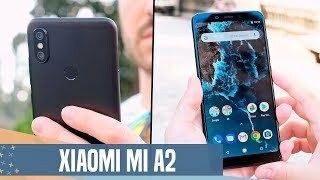 The Xiaomi Mi A2 is packing dual cameras on the back: one 12-megapixel sensor with f/1.8 aperture and one 20-megapixel sensor with f/1.8 aperture. Users will be able to capture 2160p videos as well. Selfie lovers will also find a reason to check out this phone as there is a 20-megapixel camera on the front with f/1.8 aperture. Things are looking good megapixel-wise and the front camera is also capable of capturing 1080p videos. For those of you who are in the market for a good camera phone, there is the OnePlus 5T and Google Pixel you can check out. 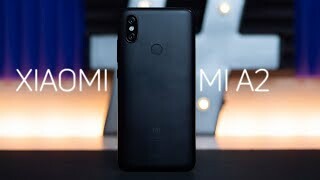 These are quite expensive compared to the Xiaomi Mi A2 Dubai price but comes with good cameras. Under the hood, the Xiaomi Mi A2 is powered by a Qualcomm SDM660 Snapdragon 660 octa-core processor paired with an optional 4 or 6GB of RAM depending on the version you choose. There are also two different storage options to choose from: 64GB and 128GB built-in storage. To make sure users don’t run out of battery easily, there is a 3010mAh Li-Ion non-removable battery. It may not be much to pass a complete day without worrying about battery life so you get Quick Charge 3.0 feature as well. Other notable features include: Android 8.1 Oreo operating system, Android One, Type-C to 3.5mm headphone jack adapter, Bluetooth 5.0, USB 2.0 port, Type-C 1.0 reversible connector and fingerprint sensor on the back. 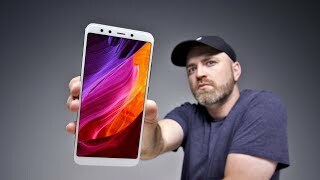 Battery life can be a major issue to some people and if you are one of them: there is the Xiaomi Mi Max 2 and Asus Zenfone Max 2016 that comes with big batteries. The Xiaomi Mi A2 is available for about AED 1100 at the moment. It’s already available in some places which means the Xiaomi Mi A2 release date UAE can be expected soon.